Hall of Fame defensive lineman Cortez Kennedy was found dead in his home in Orlando, Fla. on Tuesday morning, according to local police. He was 48 years old. 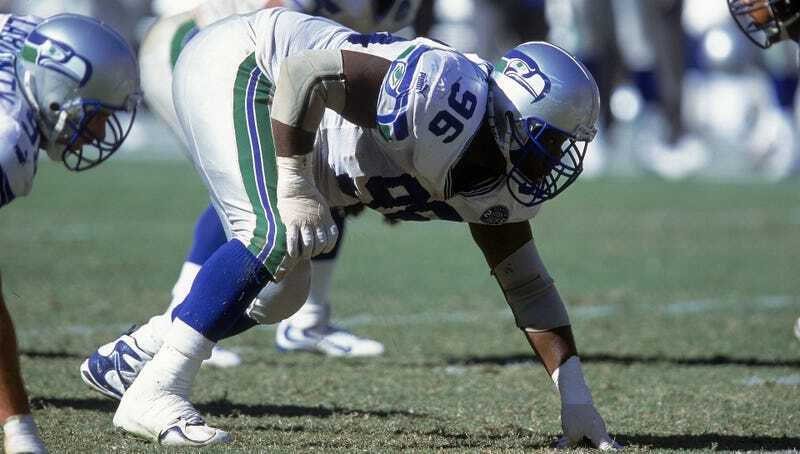 Kennedy played defensive tackle for the Seattle Seahawks, where he spent the entirety of his 11-year NFL career. He made the Pro Bowl eight times, had 58 career sacks, and was inducted into the Pro Football Hall of Fame in 2012.